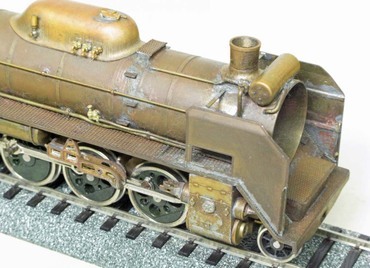 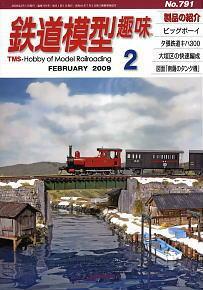 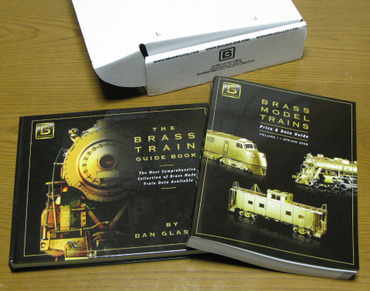 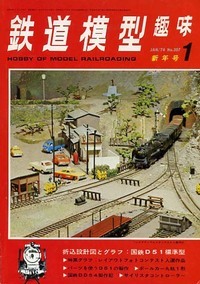 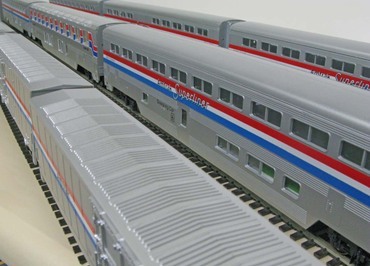 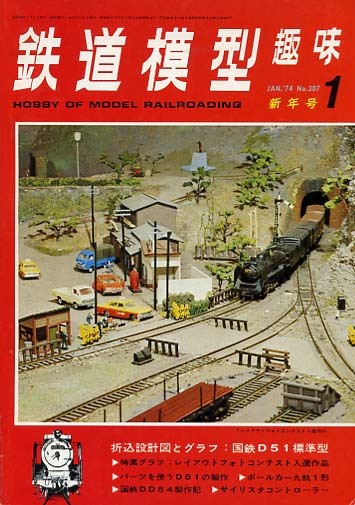 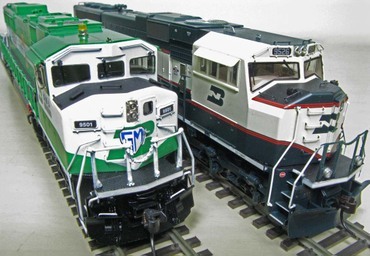 Brass Model Trains, Price & Data Guide, Volume 2, 2009 Edition. 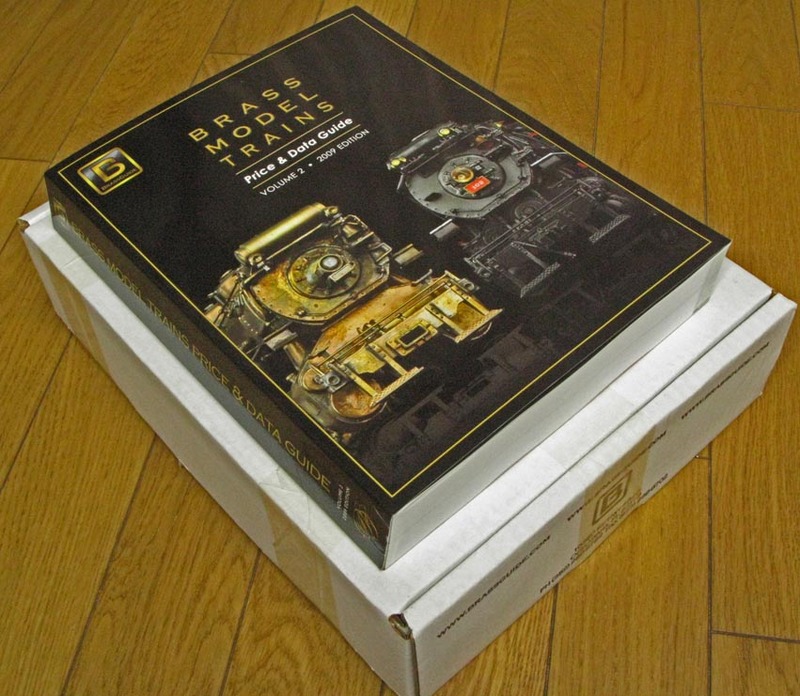 Just today my one arrived. 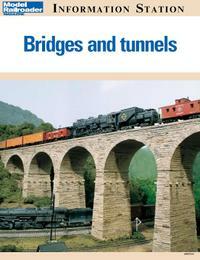 An introduction of the e-book, "Bridges and tunnels," published by Kalmback Publishing Co. I am dissatisfied with the constitution slightly. 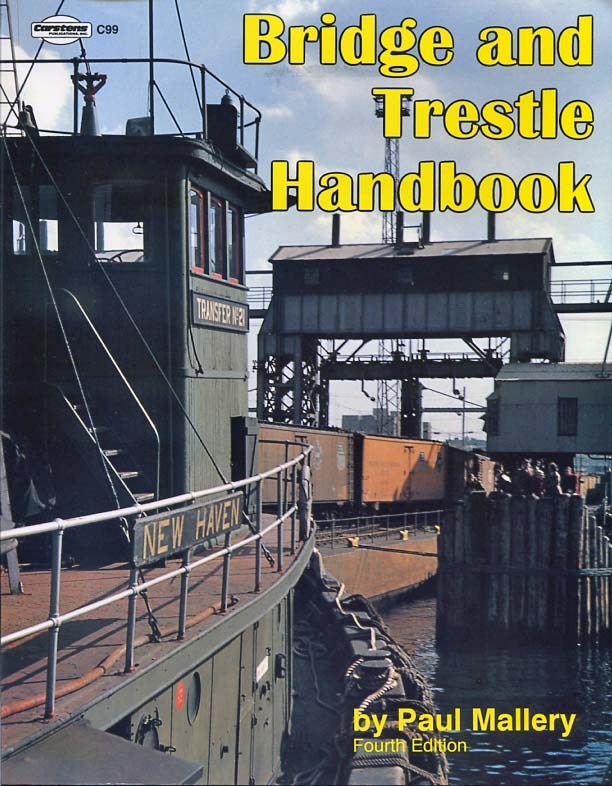 An introduction of the book, Bridge and Trestle Handbook, by Paul Mallery. How wonderful curved girder bridges and ballasted floor framed timber trestles are! 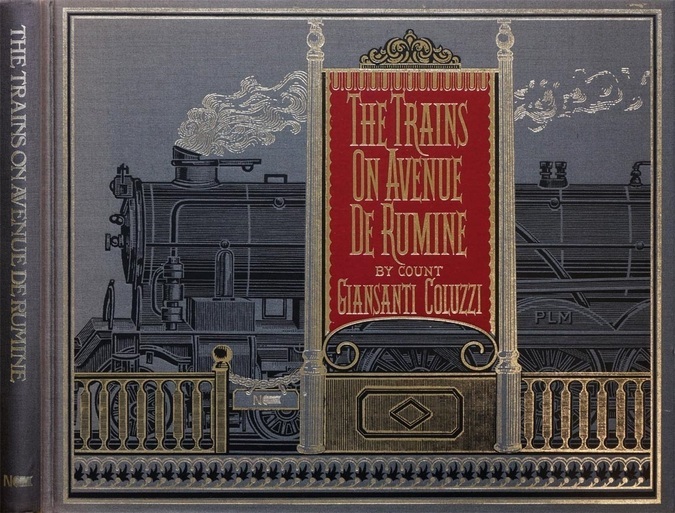 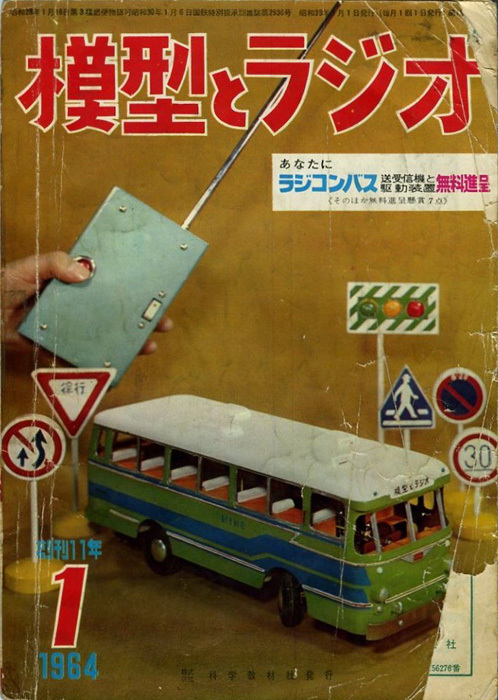 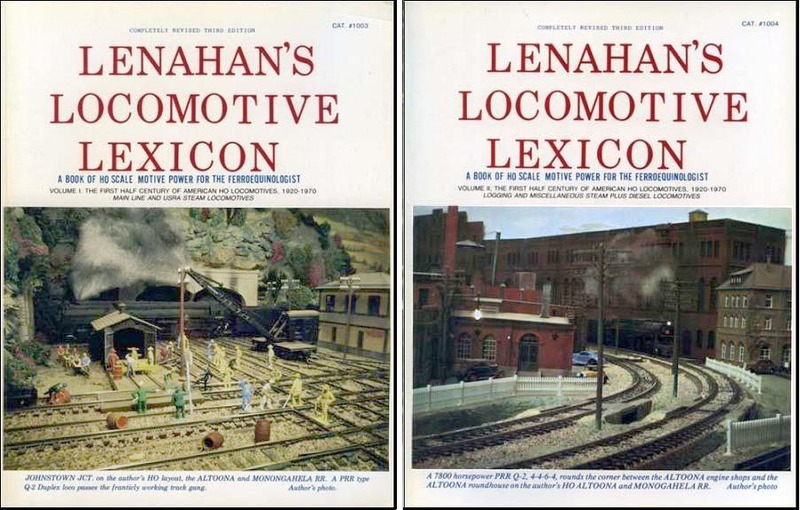 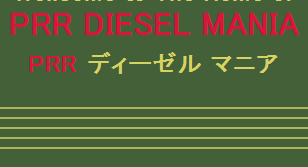 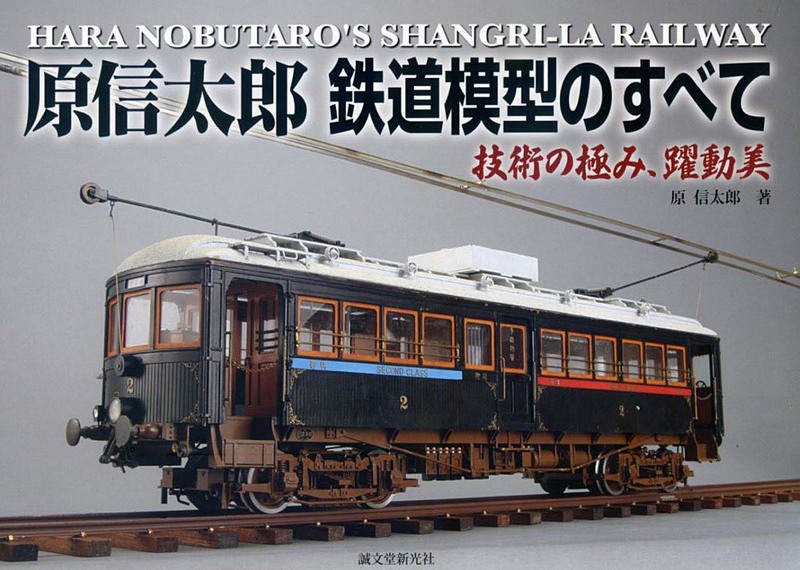 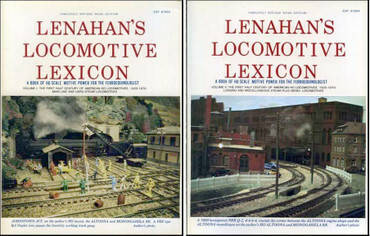 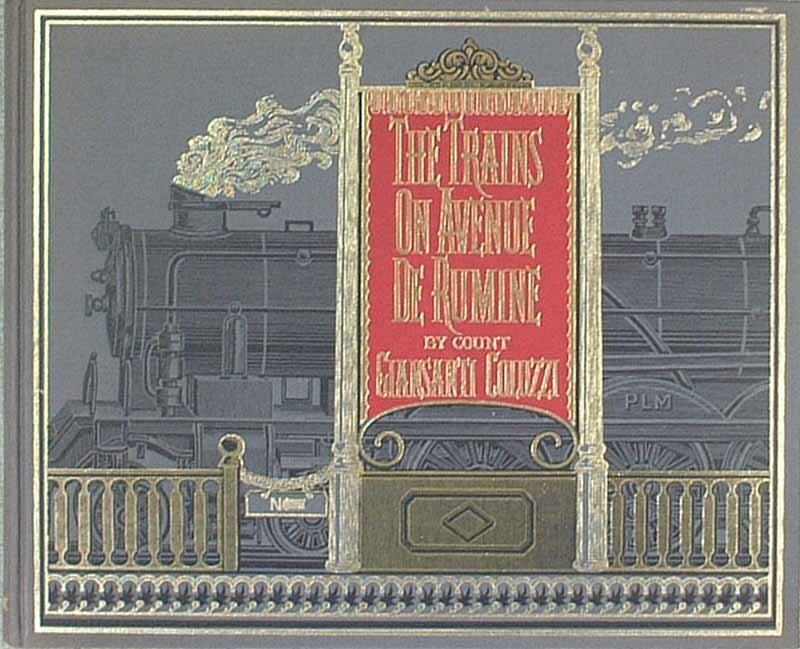 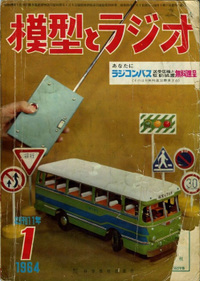 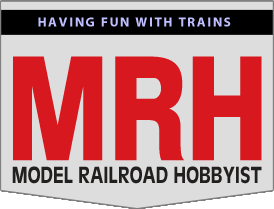 Book Review of the "Lenahan's Locomotive Lexicon"
Memories of a magazine for Japanese boys, "Mokei to Razio," which means "Model and Radio"